BULK MULCH AND TOPSOIL DELIVERY IN DELAWARE COUNTY AND TRI STATE AREAS! NO ORDER IS TO BIG OR TO SMALL. 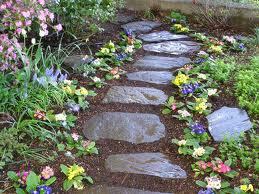 PROVIDING QUALITY LANDSCAPE MATERIALS FROM 1 yard to 100 yards! 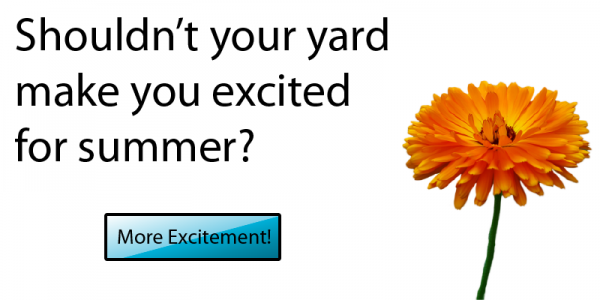 CALL TO SCHEDULE DELIVERY 610-521-9473 or Stop in and pickup your materials at our yard! 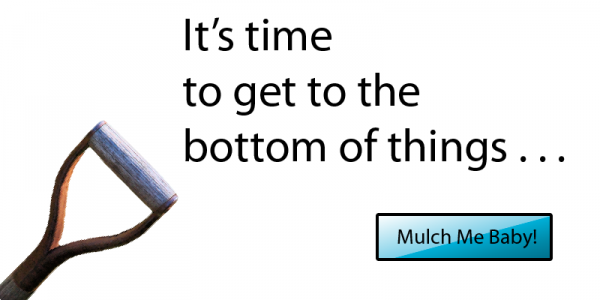 YOU CAN NOW SCHEDULE YOUR MULCH TOPSOIL DELIVERY ONLINE IT’S EASY AS 1 2 3 ! 3. 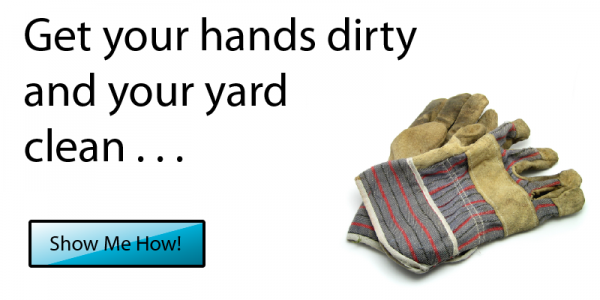 Pay for it and we will deliver your materials to your door!